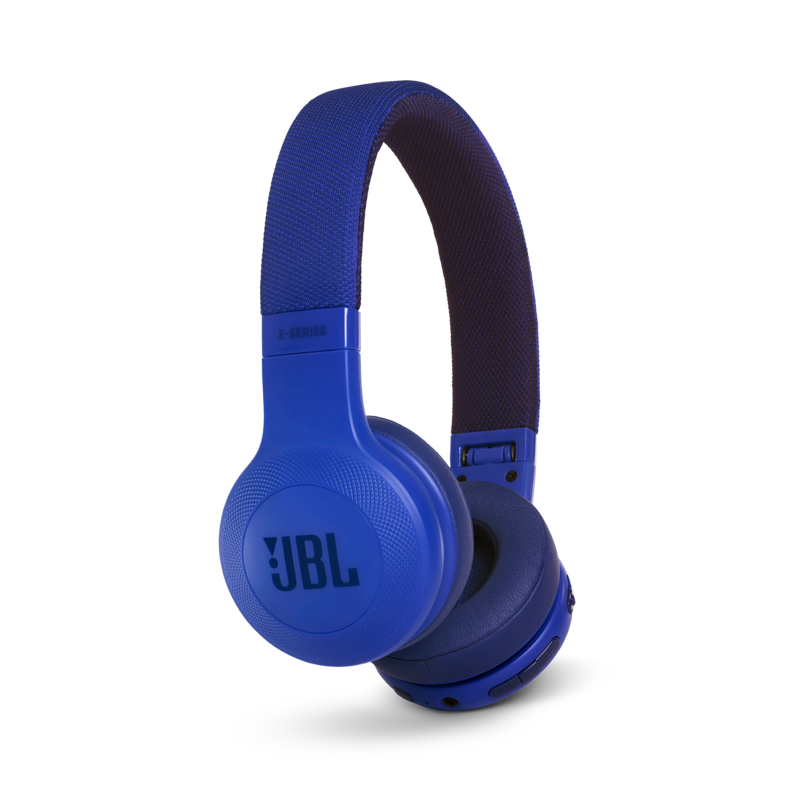 JBL E45BT heeft als beoordeling 4.3 van de 5 door 840. Rated 5 van de 5 door Maxim_k uit Sound-qualität der Spitzenklasse Ich bin begeistert von den Bluetooth Kopfhörer. Ich habe diese Kopfhörer nun schon seit drei Wochen und höre 2 - 3 Std. Musik am Tag mit denen. Bis lang habe ich die Hörer nur einmal am Anfang aufgeladen. Die Laufzeit ist sagenhaft. Der Klang ist Spitzenklasse und bietet 1A Sound Erlebnisse. Musik Qualität auf aller höchsten Niveau, wie man das eigentlich von JBL auch gewohnt ist. Allerdings hatte ich bei Kopfhörer so ein Erlebnis noch nie. Die Verbindung ist auch Super schnell mit dem Wiedergabegerät hergestellt. Auch die Reichweite reicht aus. Mit der Einklapp Funktion der Hörmuschel passen die Kopfhörer auch gut in jede Tasche. Die Kopfhörer sind zwar nicht Günstig aber hier lohnt sich jeder Cent. Rated 5 van de 5 door GymDudeBigGuy uit Best Workout Over-the-ear headphone I broke every pair of headphones I have ever owned until I purchased this pair 6 months ago. I sweat into them, I drop them, I slam weights on them, I run with them, I jump with them - no issues at all. I highly recommend this set of headphones over any other workout headphones you are considering. The sound quality is amazing and I can't hear anyone else in the gym. They do let out a little sound if you turn them all the way up... so be prepared to turn them down at work or the library. 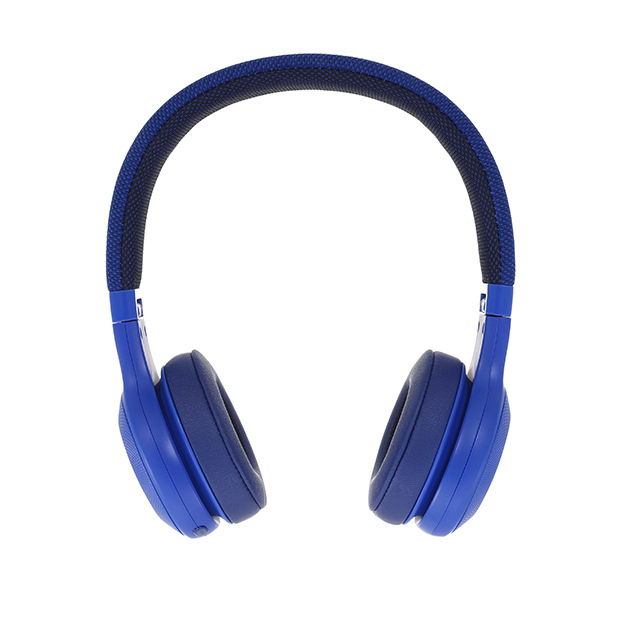 Rated 5 van de 5 door samshep uit Great Sound, Durable, Great Look I have owned these headphones for 1.5 years, and have bought two more pairs as gifts for others because I really think these headphones are the best option out their for their price. Mine still have an incredible battery life, they sound great, and don't look like they have worn at all. They are also very durable, I have a case for them but admittedly I often just fold them up and throw them into my backpack, and they're always fine. 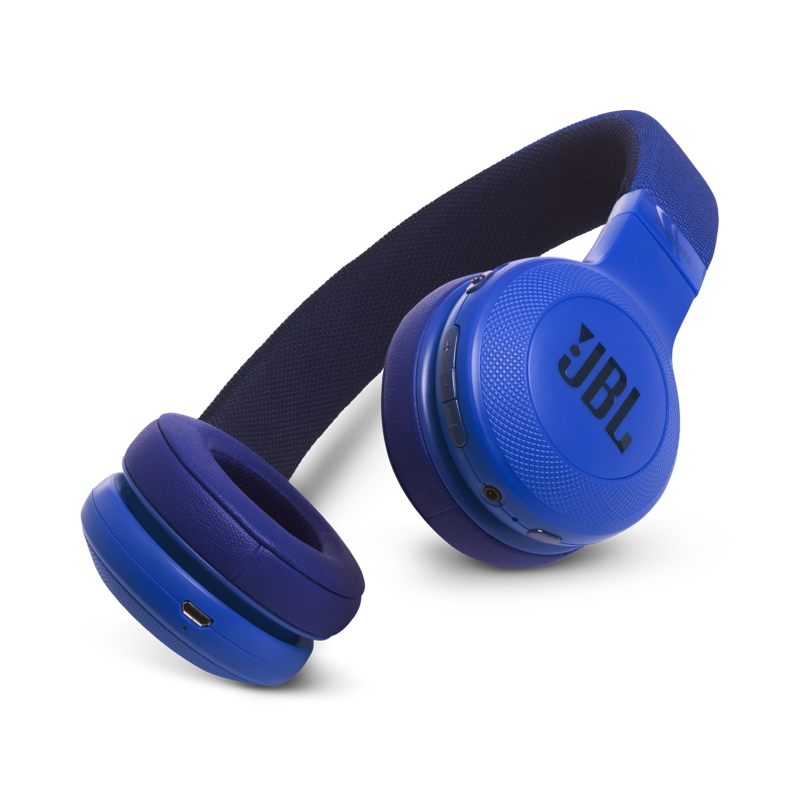 They have a very slim look, unlike some over ear/ on ear headphones that can be bulky, and they are incredibly comfortable, I'll wear them all day at work and they never bother me. I love these! Would highly recommend! 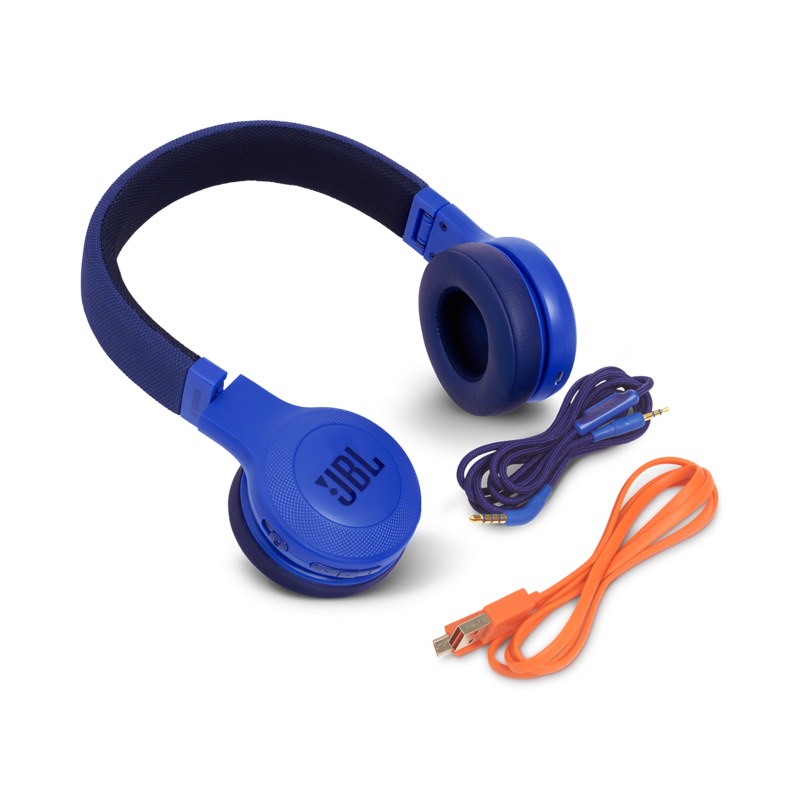 Rated 5 van de 5 door mhrach1 uit Great value Was looking for a pair of over-the-ear headphones that weren't Beats. 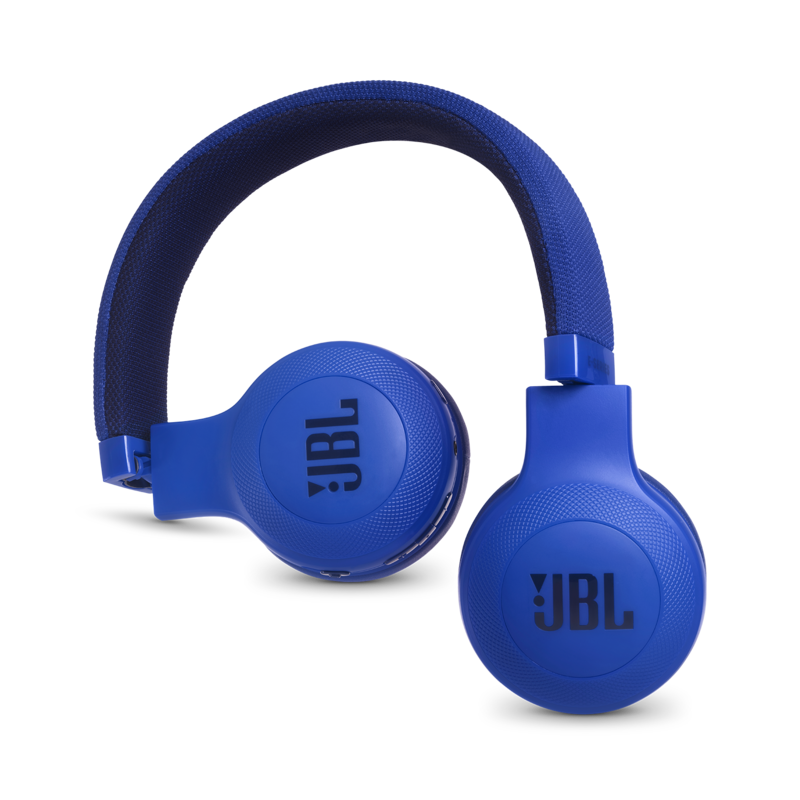 These were well-priced, the sound quality is good, and the charge lasts long enough for me to workout 5-6 days a week for 10 hours total. The padding on the ears isn't the most comfortable if they're worn for more than 30-45 mins, but that's okay. Rated 5 van de 5 door Anvors uit Best Choice for Headphones Typically hesitant on buying headphones, but these are the best pair I’ve ever owned. 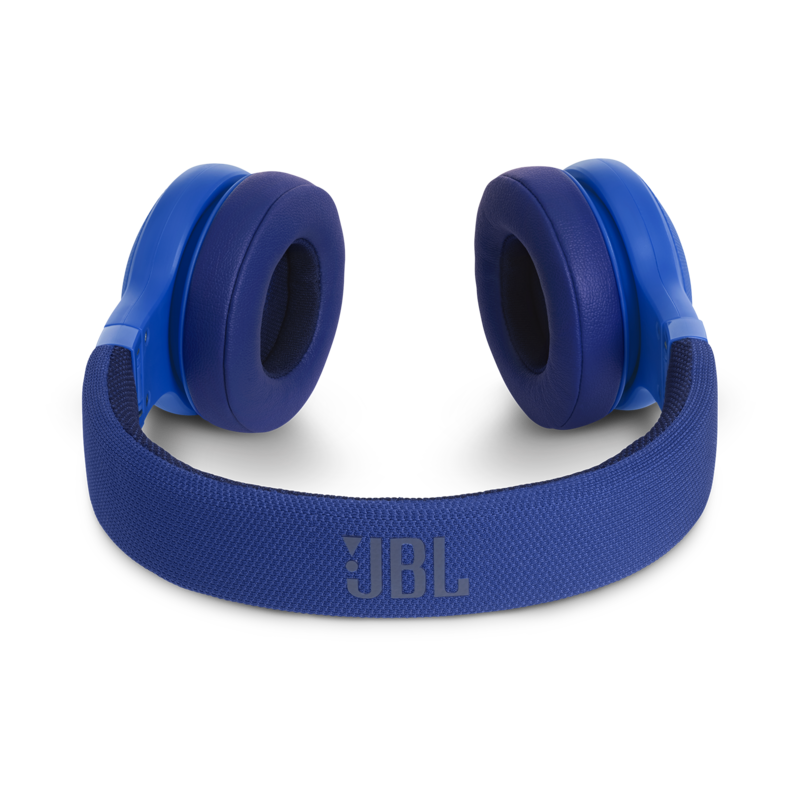 Very durable and have amazing sound quality. Long battery life and almost never have to charge. Would recommend to anyone looking for headphones! Good Mroning, Thank you for your question. 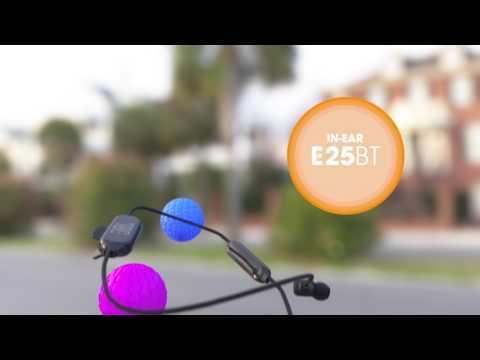 Our Bluetooth headphones are mainly made for phones and tablettes, we don't recommend using them with computers unfortunately. 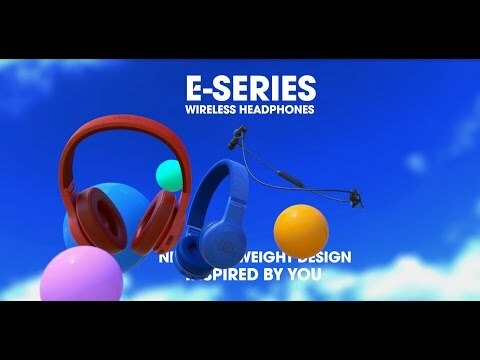 It's better to use wired headphones for computers. Should you wish to receive further support, you may contact the Harman Customer Support team by telephone, email or chat in order to receive direct assistance. Please see https://uk.harmanaudio.com/support-contact.html#ns for further details.&nbsp; Thank you.